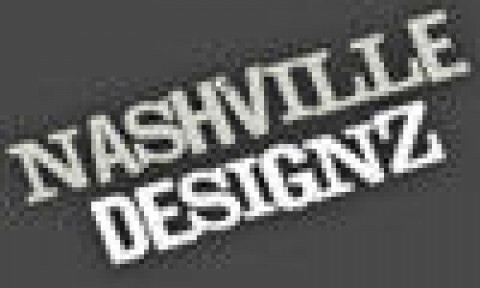 Click/tap here to find the best Nashville, Tennessee professional website designer for your needs! Bizooki® is a new media marketing company with services in strategy, development, advertising, and optimization. Professional Custom Web Design, Web Development (PHP Development), Search Engine Optimization (SEO), Search Engine Marketing (SEM), Pay Per Click Management, e-Commerce Solutions, WordPress Theme Design, Website Hosting & Domain Name Registration. 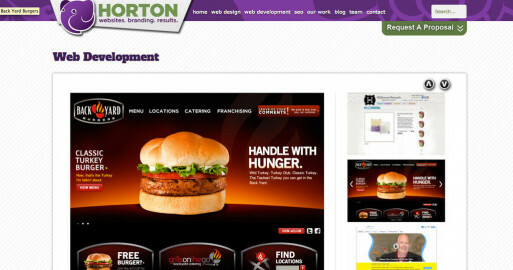 National Website Design, Web Development and SEO firm based in Nashville, TN. bizooki is a web marketing firm in Nashville, TN that drives smarter web marketing investments through channels such as web marketing, social media marketing, mobile marketing, and email marketing. 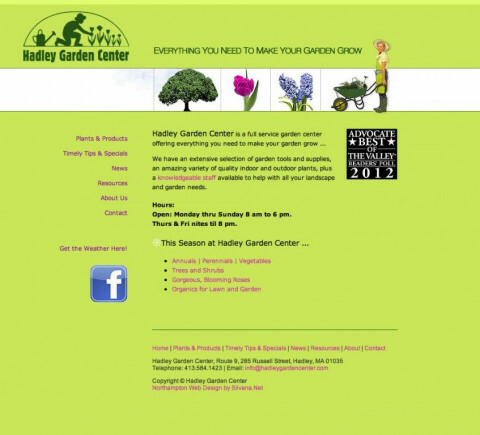 Looking for a new site or to re-vamp your existing site? Not getting the customers or attention you want? Whether you are starting a new online venture or have been around for a while, we can help you create the perfect atmosphere on your site to showcase your service or business. Your site will be optimized for the Search engines, submitted to the top search engines, and you get free email accounts. Our hosting cost is very low, and our web-design fees are very affordable. No matter what you need, from a simple marketing site, to an elaborate e-commerce site, or a site with more advanced features such as secure login; it can all be done for you. 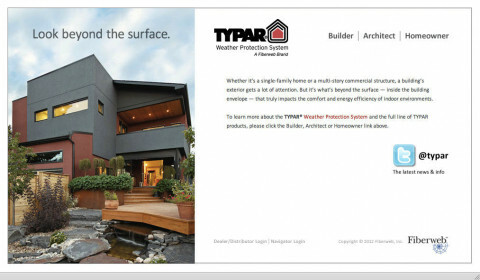 We love taking the guesswork out of reaching your marketing goals. With specialists in Web Design, Web Development and Interactive Internet Marketing we build websites and give you the opportunity to enhance your total online experience with Search Engine Optimization.From comprehensive web hosting and design to interactive eCommerce, let ODG serve you and your online needs. Internet Consulting, Web Hosting, and Custom Solutions For Your Business.